Low-dose Naltrexone (LDN) has been touted as a panacea by many with autoimmunity. 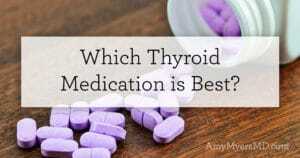 And whenever I speak on the topic of autoimmunity or thyroid it is often one of the first things I am asked about. Do I recommend it? Does it really work? 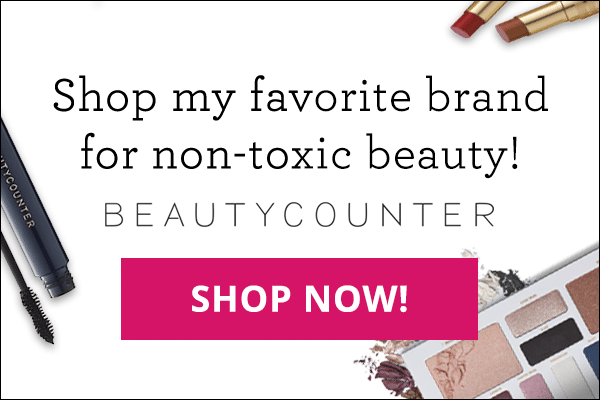 Which autoimmune diseases does it work for? How do you use it? 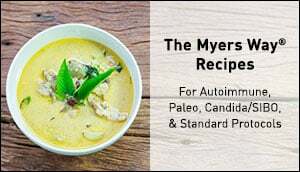 So, today I’d like to help you better understand what LDN is, how it can be helpful for patients with autoimmune disease, how I have used it with my own patients, and how it fits into The Myers Way® as part of a broader approach to reversing autoimmunity. Let’s dig in! Naltrexone is an opioid antagonist, meaning it blocks the opioid receptors in your brain. These receptors are meant to respond to endorphins – your body’s natural “feel good” chemicals. Opioids (including the ones used in prescription pain medications such as Percocet, Dilaudid, Lortab, Vicodin as well as drugs such as heroin) attach to these same receptors and produce a similar result. They block pain, slow breathing, and produce generally calming and anti-depressing effect. As an opioid blocker, Naltrexone prevents opioids from attaching to your receptors and producing this result. Doctors began prescribing Naltrexone in the 80’s for opioid addiction because, taken at doses of 50mg to 100mg, it completely prevents patients from experiencing the high of opioid drugs, so it is often used while a patient is in recovery to keep them from relapsing. You may have heard of Naltrexone’s sister medication, Naloxone, which was in the news quite a bit at the time of Prince’s death. It potentially could have saved his life had he received it in time. Naloxone works by actively stripping opioids from receptors, effectively stopping an overdose from opioids in its tracks. While working as an emergency room physician in Baltimore, I routinely used this drug to save the lives of patients who had overdosed on drugs. While Naltrexone is still used primarily for opioid addiction, at the time it was introduced, a doctor in New York, Dr. Bernard Bihari, discovered that it had beneficial results for patients with autoimmunity, cancer, and HIV or AIDS when taken at much lower doses (around 4 mg). Hence the name Low-dose Naltrexone (LDN). These lower doses actually increase the level of endorphins in your body by only partially blocking your opioid receptors briefly when your endorphin levels are typically highest (around 3AM to 4AM). This signals to your brain that your levels are low, so it ramps up the production of endorphins, increasing your overall levels. This may be beneficial for autoimmune patients due to the fact that endorphins play a role in immune system modulation. Autoimmune patients (and cancer patients) typically have lower levels of endorphins than people without autoimmunity (or cancer). No one knows exactly how endorphins help modulate the immune system or why they are decreased in autoimmune patients, yet studies have shown anti-inflammatory benefits and a decrease in Crohns’, Multiple Sclerosis, and fibromyalgia symptoms in patients who were treated with LDN. 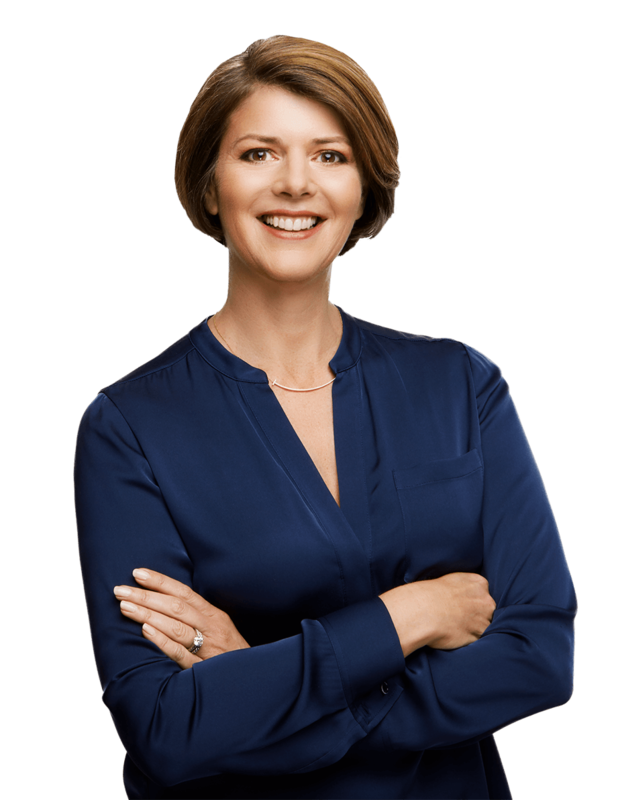 And, if you search the internet, you will find tons of anecdotal success stories from patients and physicians to who have seen great results using Low-dose Naltrexone as an autoimmune treatment. The therapeutic dose of low-dose Naltrexone for autoimmune conditions is typically somewhere between 1.5mg – 4.5mg. There are two main protocols used when starting someone on LDN – a slower, more gentle protocol (starting at 1 mg) and a faster protocol (starting at 1.5mg). I typically used the faster protocol in my clinic. I started patients on a dose of 1.5 mg to take for two weeks, then increased the dose to 3 mg, and after another two weeks we increased the dose to 4.5 mg. It is best if you take LDN at 9pm. The idea is that taking it at this time allows for the medication to reach peak effectiveness at 4am, right when your endorphin levels should be highest. The LDN will then partially block your opioid receptors all at one time very quickly, and then release. This allows for a surge in endorphins, and subsequent modulation of your immune system. LDN is not yet approved by the FDA for autoimmune diseases, so it is not commercially available. For that reason, you will need to have a compounding pharmacy fill your prescription. It is best to work with a compounding pharmacy who is familiar with making LDN to ensure that they are not compounding a slow release formula, and that they do not add calcium carbonate as a filler (which can slow the absorption of the medication). Are There Any Side Effects of LDN? There are virtually no side effects of LDN. Some people report vivid dreams and/or difficulty sleeping. Those with Multiple Sclerosis can sometimes report muscle spasms. I rarely get feedback on either of these sides effects. If I do, they typically occur at the higher dose of 4.5 mg, in which case I recommend patients lower their dosage to 3mg. If you do experience difficulty falling or staying asleep you can take a melatonin supplement or my NeuroCalm Magnesium powder. I use NeuroCalm every night before bed for magnesium’s ability to relieve occasional head tension and discomfort, and support a relaxed mood. 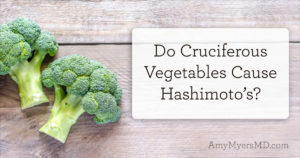 There are also reports of LDN being so effective in patients with Hashimoto’s that it rapidly decreases antibodies and restores thyroid function, requiring a decrease in supplemental thyroid hormone. I have not actually experienced this with my patient population. However, if you have Hashimoto’s and are beginning LDN, be sure to start with the smallest dose, watch for symptoms of hyperthyroidism, and work with your doctor to monitor your thyroid labs. Also, as you might imagine, LDN can interfere with any opioid medications you may be taking for pain management. You’ll want to take these medications away from your LDN, and work with your doctor as you may need to increase the dosage of your pain medications. 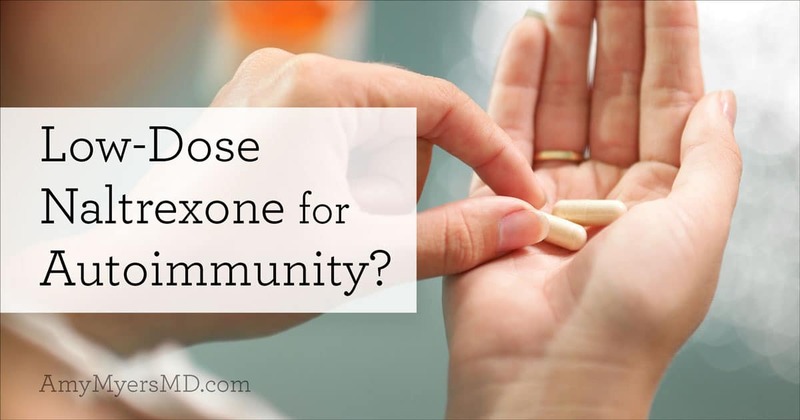 When Have I Used Low-Dose Naltrexone? You know I will always be honest with you! I have read the stories of people who have had amazing results with LDN and who swear it is what helped to reverse their autoimmunity. I personally have tried LDN and did not notice any benefit from it. I tried it with a large number of my patients in my clinic as well, and overall did not get many astounding results. I have had a few patients have good results, especially those with painful autoimmune conditions and fibromyalgia, although not dramatically. This, however, does not mean that LDN does not work! 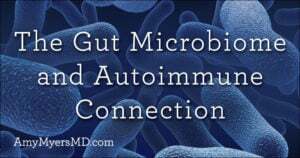 Every time I write an article about autoimmunity, or talk about it on Facebook, lots of people write in with success stories – so there must be something to it! In medicine and in life, everything is about weighing the risk with the benefit. The risk of trying LDN is very low, and the benefit is potentially very great. At worst, you’ll feel nothing at all! If you are considering LDN, I would tell you to not simply use it as a band aid. If you are taking LDN and calling it a day without also working to find and treat the underlying root cause of your condition, then you are not really doing yourself much more good than taking a conventional approach to your autoimmunity. Instead, I think of it as more of a triage, or acceleration tool. In my clinic, I typically prescribed LDN to patients who either needed immediate symptom relief while we worked to identify their root cause, or to patients who hit a plateau while addressing a root cause with a longer treatment protocol (such as mycotoxins or mold toxicity). However, I always used LDN alongside the 30-day plan in The Autoimmune Solution, which helps you restore your immune system’s functional naturally, using dietary and lifestyle changes. By addressing these root causes, you can reverse your condition and prevent another one from developing. I want to know about your experience with low-dose Naltrexone! Have you seen good results with LDN? In what way? Share your experience in the comments below!